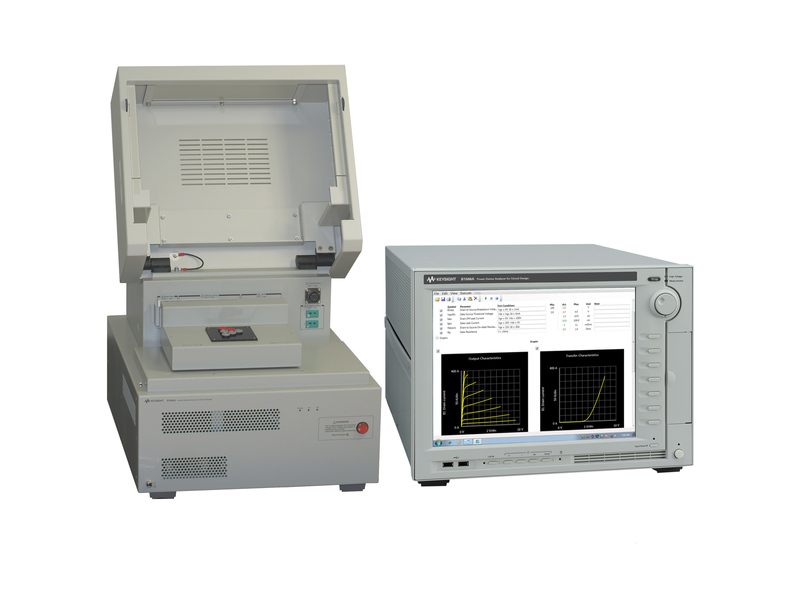 The Keysight B1506A Power Device Analyzer IV Packages (H20/H50/H70) are complete solutions for characterizing the IV measurement for both packaged devices and on-wafer devices at a price that’s comparable to traditional curve tracers. The Keysight B1506A meets all of today’s power device temperature testing challenges. 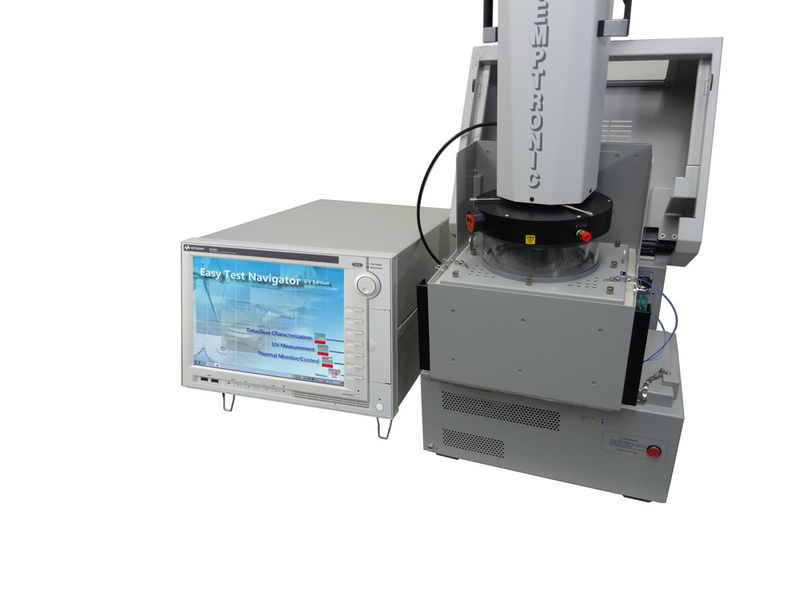 It works with the inTEST thermal plate and thermostream to provide fast and automated device characterization across the -50°C to +250℃ temperature range.